The SHIMA RIFT is a combination of a touring line, style and comfort. 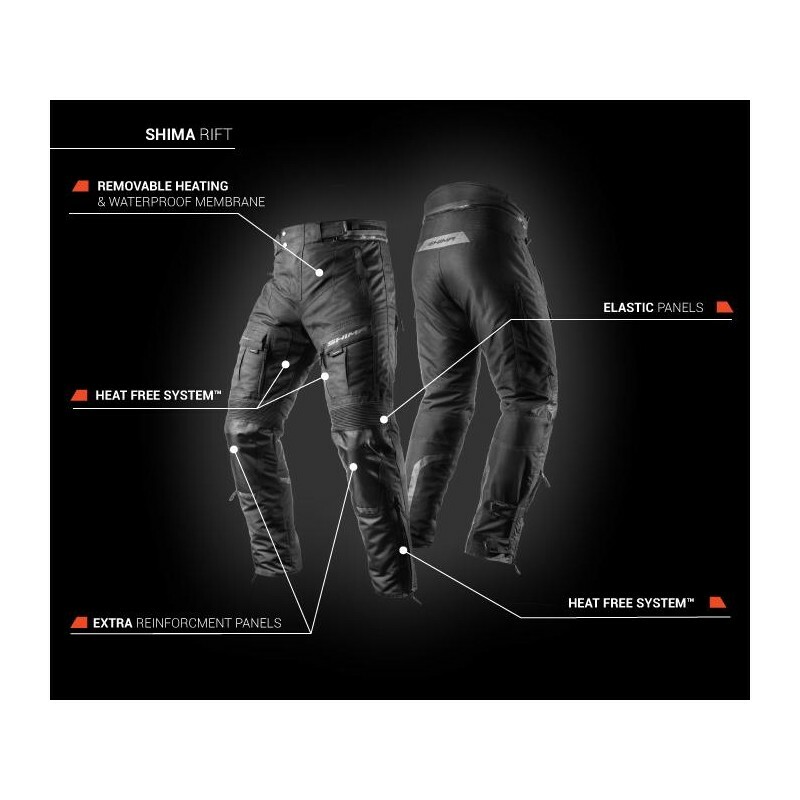 The trousers are made from X-SHELL fabric, which includes a mix of densely-woven polyamide and polyester fibers. The SHIMA RIFT is a combination of a touring line, style and comfort. 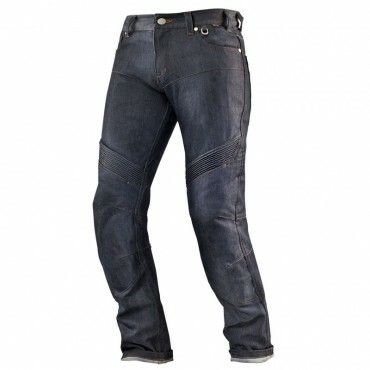 The trousers are made from X-SHELL fabric, which includes a mix of densely-woven polyamide and polyester fibers. 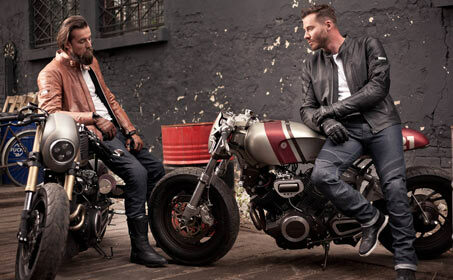 The knees are protected with a set of certified protectors and reinfored material. The RIFT also features a width adjustment system and concertina-style elastic areas. The back is equipped with panels designed for increased grip. 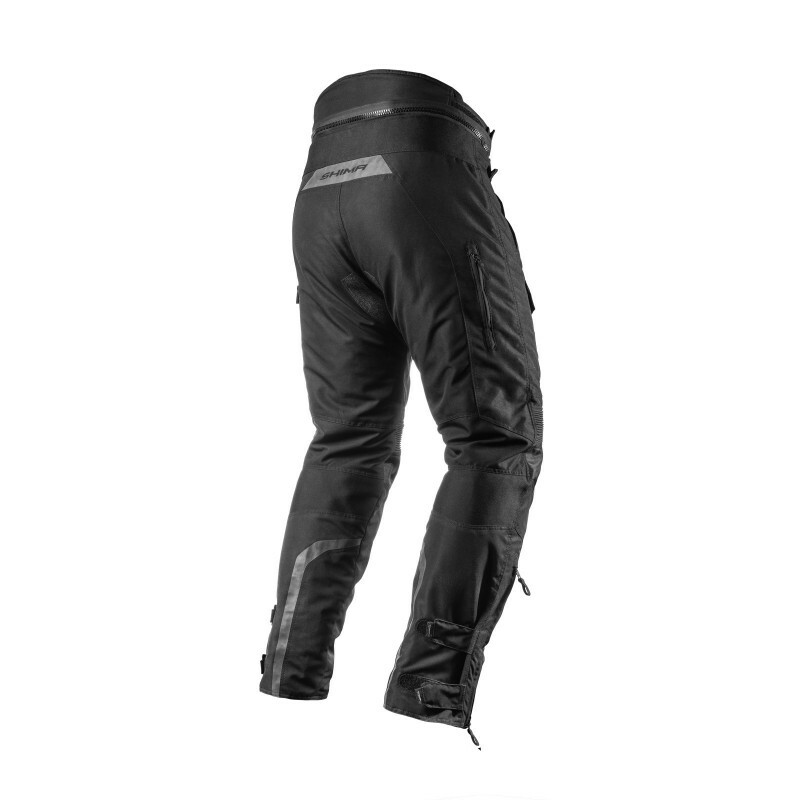 The RIFT is equipped with reflective panels and comfortable cargo pockets as standard. 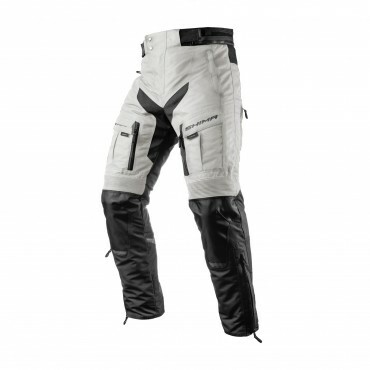 Thanks to thick reinforced fabric on knees this area provides more safety to the rider. 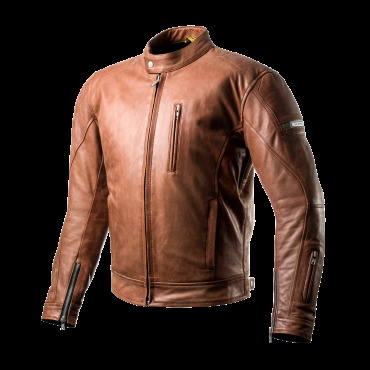 The jacket features a dedicated, removable heating layer (100g isolation) and a micropore NextDry membrane. 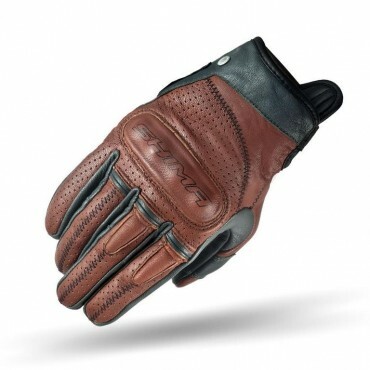 The intuitively-marked fasteners make removing and reapplying the whole set a breeze. 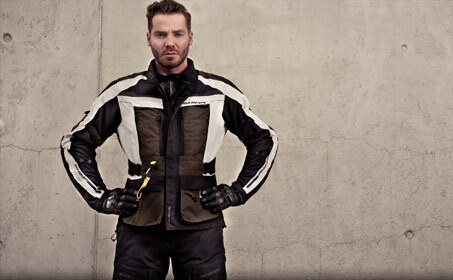 A specially designed airflow system ensures an optimal temperature while riding.